Here are All 4K Content titles on Netflix in 2018. 2018 is upon us Happy New Year, So here are all the 4K UHD Netflix Content List for your Holiday entertainment January 2018. 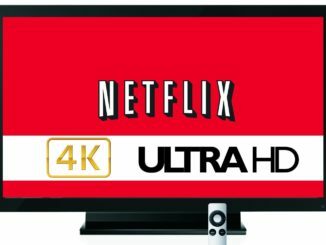 We are bringing the updated list of all 4K titles on Netflix for latest 4K HDR TV including Movies, Shows, documentaries or the TV Series for January 2018. 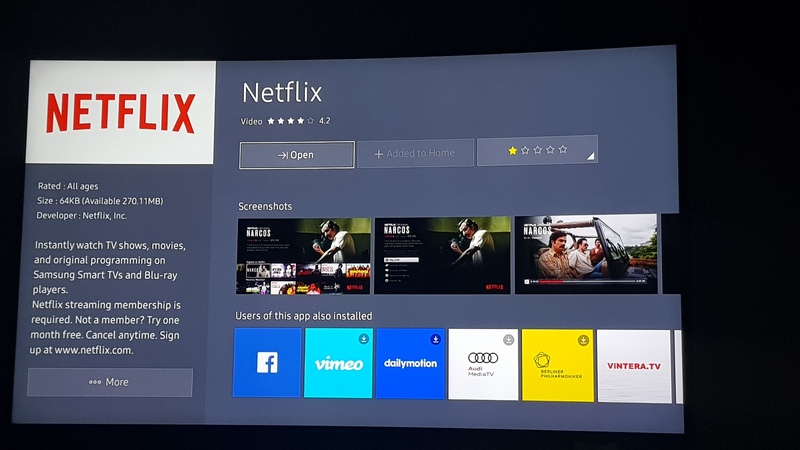 The list contains almost all the 4K Content currently available on the Netflix, the famous video streaming platform for Smart TV, PC or even for your smartphones. You can easily get the best quality video on this streaming network if you are having a good DSL internet connection installed at your home or office. 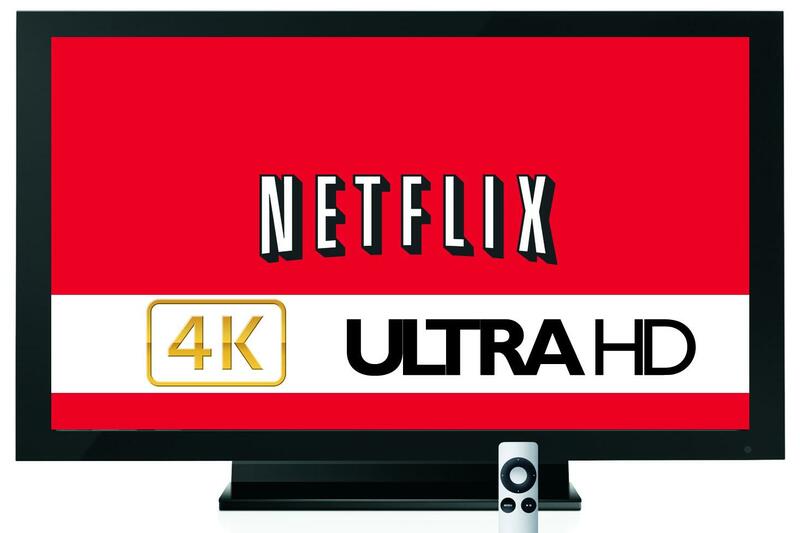 The 4k content finally started to show up in mid 2014 on the official Netflix site, and now it will be officially made available for the latest 4K HDR TV, With the famous Breaking Bad season and the House of cards as being the first one to be streamed in full UHD 4k resolution. Like explained previously, Netflix does not have a huge list of 4k Titles on Netflix available to stream right now. But, there are some movies that are rated extremely well on IMDb and Rotten Tomatoes available to stream. From good kids movies to comedy shows and great documentaries, be prepared to watch your favorite show in Ultra High definition. If you have a smart TV then you should follow this guide to get the 4K Netflix Titles streaming properly on your TV. While if you want to know about the Amazon Prime 4K Video Content, then you should visit this link. Hope you will find your favorite show in the above given list. Keep in touch as we will be continuously update this list in future. Amazon Prime Video 2018 All 4K UHD + HDR content Titles so far.